The remains of a woman found on June 21 in Sun Lakes are those of missing woman Jamie Laiaddee. 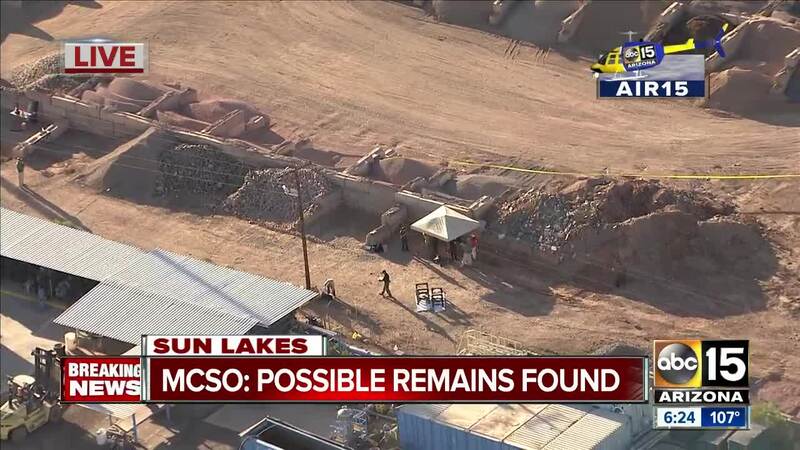 According to the Chandler police, they were contacted by employees at Grand Materials who believed they had located human remains at a worksite near Arizona Avenue and Riggs Road in the Southeast Valley. The adult body was severely decomposed and the investigation was turned over to the Maricopa County Sheriff's Office. 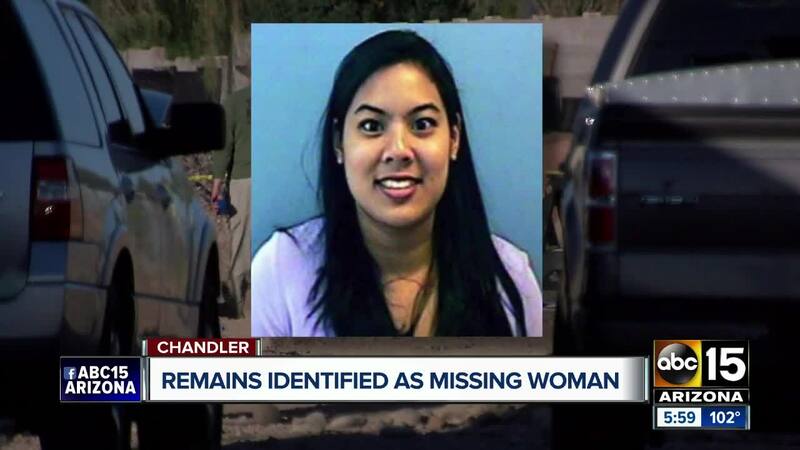 The Maricopa County Medical Examiner's Office identified the body as that of Laiaddee on Thursday. Officials informed the public on Friday. Laiaddee disappeared March 18, 2010. 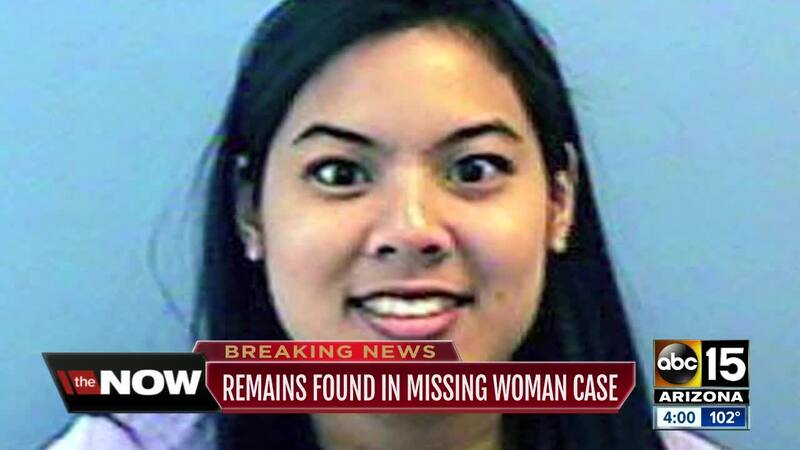 She was last seen with her boyfriend, Rick Valentini. Laiaddee's father reported Jaime missing on May 28. According to Chandler police, detectives contacted Valentini in June 2010 and arrested him for an outstanding traffic-related warrant. He was then indicted on a second-degree murder charge for Jaime's death and convicted in 2011. Valentini is serving a 54-year prison term at the Arizona State Prison complex in Florence. Stay with ABC15 and ABC15 Mobile for updates.